FREE Heating System Repair Estimates! 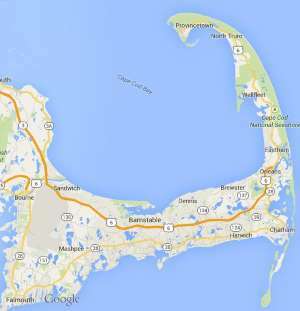 Free estimates from local Cape Cod heating system repair companies. Get quotes on your heating system repair project in Barnstable, Brewster, Bourne, Chatham, Dennis, Eastham, Falmouth, Harwich, Mashpee, Orleans, Provincetown, Sandwich, Truro, Wellfleet or Yarmouth, MA. Without heat. Have gas furnace 25-30 yrs old. Located a rusted out hole and time for a new furnace. Furnace ran out of fuel.. I bled the line and it started fine. Now the heat goes on when the hot water heats. What should I do? Service the gas furnace, we have not had a problem, but we would like the furnace to be inspected and maintained. Monitor gf500 propane heater lights and then shuts down in minutes. We have a Bryant heating system and it’s forced hot air but it’s blowing out not so hot air. S-Series Thermo Dynamic Boiler.- OIL Trouble: BURNER STARTS BUT DOES NOT ESTABLISH FLAME AND SOMETIMES BURNER FIRES BUT THEN LOSES FLAME. Maintenance: I did on 5 days ago but same trouble still yet. I would like get quotes on my hearing system repair and if possible to get a schedule after 4:00pm. oil furnace has hairline crack and is leaking when hot water is used (Burnham boiler) do you repair these?